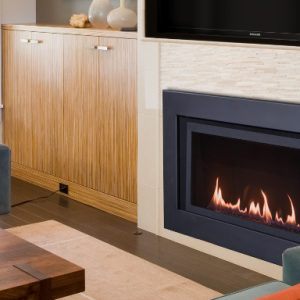 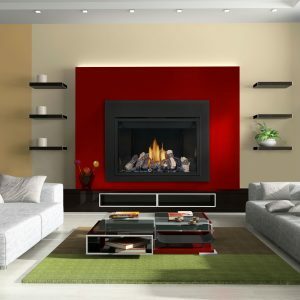 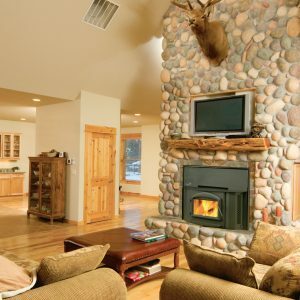 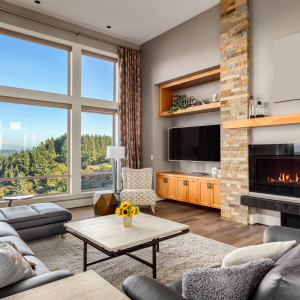 Continental’s 42″ fireplace has up to 25,000 BTU’s. 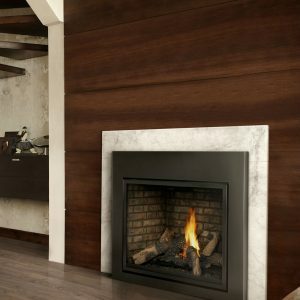 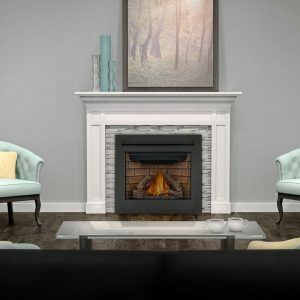 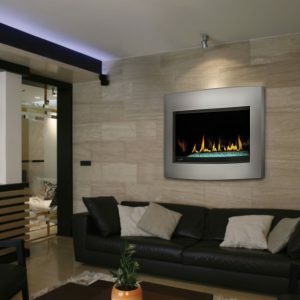 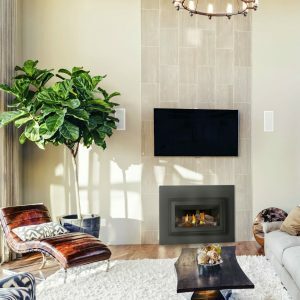 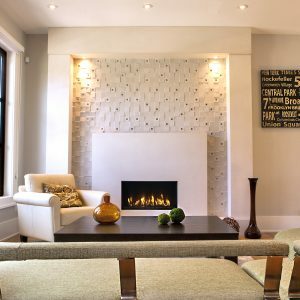 With this large of a firebox the CB42 is the perfect addition to rooms where an aesthetically pleasing look and feel is wanted, but plenty of cozy heat is required. 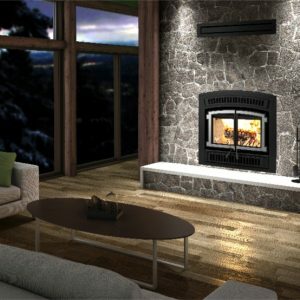 With a multitude of designer options the CB42 can virtually create any desired look for the room of your choosing. 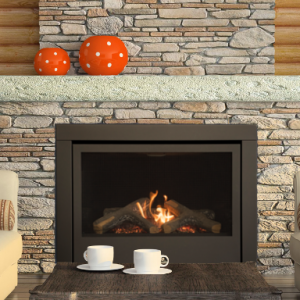 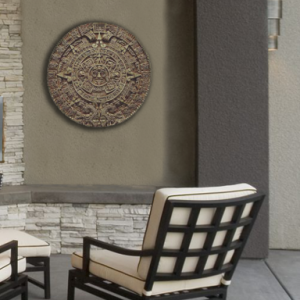 Optional decorative brick panels include Sandstone, Herringbone and MIRRO-FLAME™ Porcelain Reflective Radiant Panels.